We would like to warn all our K9 owners that there has been an outbreak of tick fever within the Everton, Cantonment and Spottiswoode Park area recently! 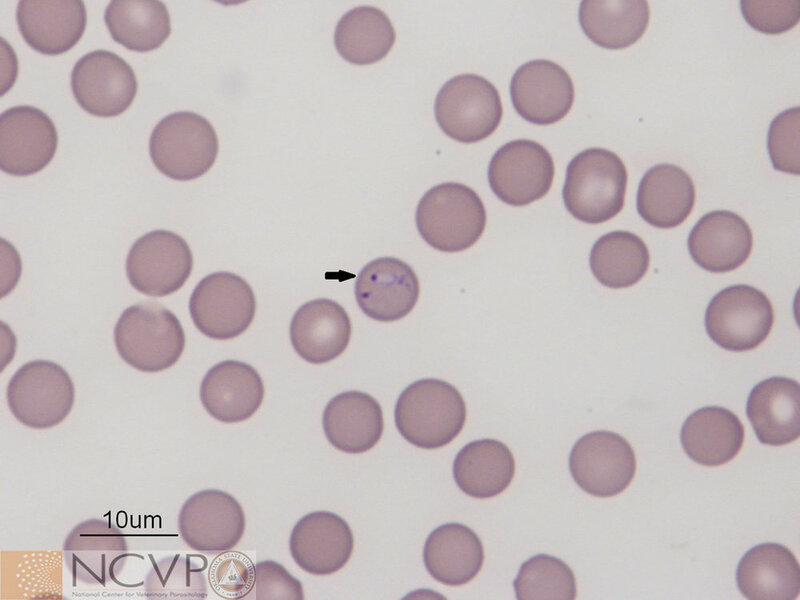 We have seen 3 cases of Babesia gibsoni in the last week alone from dogs all living around the same area. WHAT IS TICK FEVER AND HOW DOES MY DOG GET IT? Tick fever is a blood borne parasite that destroys your dog's red blood cells and can cause severe anaemia (low red cell count) and even death. It is spread by the bite of ticks and even just a single bite from 1 infected tick can infect your dog. WHY IS TICK FEVER SO BAD? Tick fever parasites destroy the red blood cells and can cause fatally low levels. Severe anaemia can even lead to seizures, coma and death. Another big problem tick fever parasites pose, is that once a dog is infected with the parasite, even after treatment, about 25-30% of these dogs remain carriers for life! If tick fever is suspected, a CBC (complete blood count), biochemistry and blood smear is done. An xray is sometimes performed also to check for spleen size. 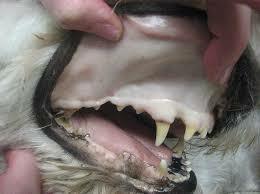 Depending on the type of tick fever parasite found (Babesia, Anaplasma, Ehrlichia), treatment plan will vary also. It usually includes oral and/or injectable anti-parasitic drugs, blood supplements (iron supplements) and sometimes even blood transfusions. 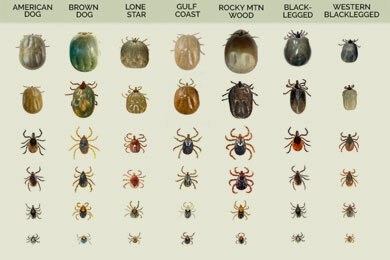 If you are concerned that your pet dog may have been exposed to tick fever, please contact your vet for medical advise.